Its earlier life may have been one of strict religious observance, but we think a stay in the brand new Palacio Nazarenas will be anything but austere. 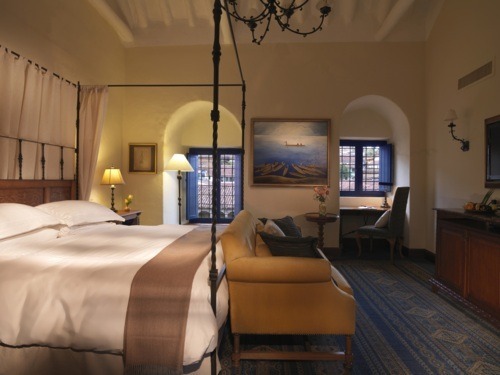 Opening this coming June, we can’t wait for the opening of this unique new boutique hotel in Cuzco, Peru. 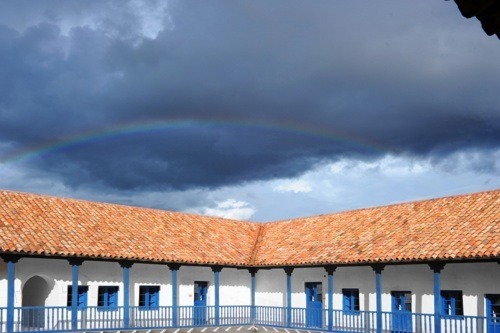 A former 16th century convent, Palacio Nazarenas has been brought back to life through painstakingly restoration and as no heavy machinery was allowed all 9,000m³ of earth had to be removed by hand! The hotel features 55 suites (cleverly oxygenated to combat the effects of altitude sickness); a full service spa; iPads in every room loaded with insider city guides; Cuzco’s first outdoor swimming pool; and a fantastic restaurant showcasing contemporary Andean cuisine – one of the hottest foodie trends hitting London this year. After exploring the city and Peru’s ancient civilizations, guests will also able to indulge in a signature spa treatment using products created using indigenous Peruvian ingredients such as pink Andean salt, purple corn, herbs, honey, avocado, coffee and cocoa leaves. The hotel’s restaurant, Senzo, is destined to become a gourmet hot spot too. Serving only locally sourced Andean ingredients, Senzo will showcase the talents of bright young Peruvian chef Virgilio Martinez and feature his signature dishes such as Malaya, a very popular cut of meat cooked for 24 hours at a 68 degree heat in Eucalyptus emulsion, and a local cheese also infused with Eucalyptus. In addition to sourcing products locally, Palacio Nazarenas will have its very own vegetable garden, Jardin Nazarenas, as well as a secret herb garden. These will provide Virgilio and his team with a huge variety of ingredients such as the fragrant herb muna, and a selection of Andean tomatoes. 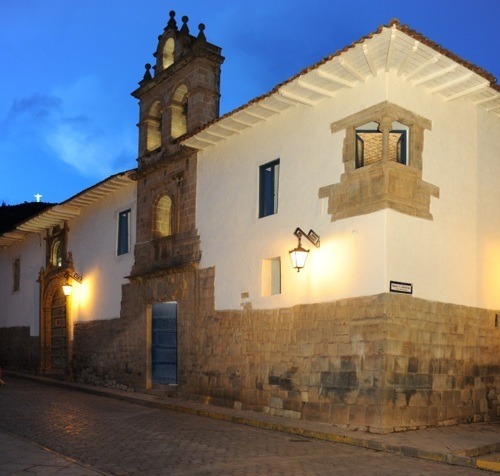 Located 11,000 feet above sea level in the Andes mountain range, the captivating colonial town of Cuzco was the ancient capital of the Inca Empire and one of the most interesting and beautiful cities in the country – a must for any itinerary to the Peru. 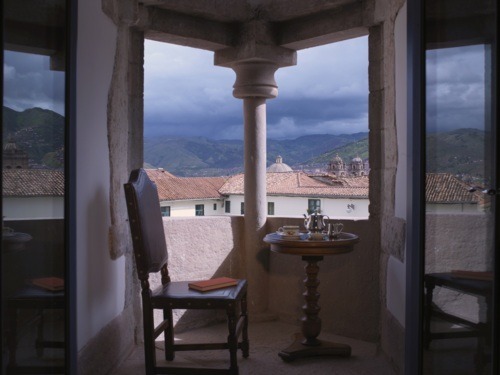 The town is a vibrant base for visiting the breathtaking Machu Picchu ruins and the Sacred Valley. And now with this new hotel opening, there’s even more reason to visit and stay a little longer. 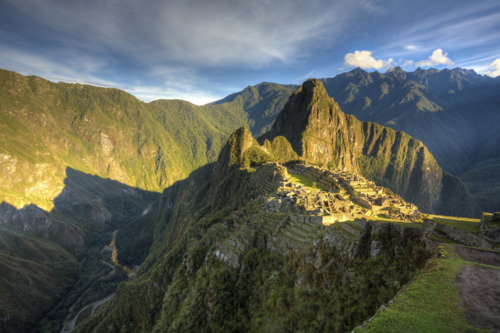 For more information on our luxury customized vacations to Peru contact our Latin America specialists on 020 8682 5030.